Engagement photography sessions are perfect for couples that want to celebrate their recent engagement, and you should. You have a right to be proud and thrilled for this exciting new chapter in your life. It is a great way to share the big news with friends and family! 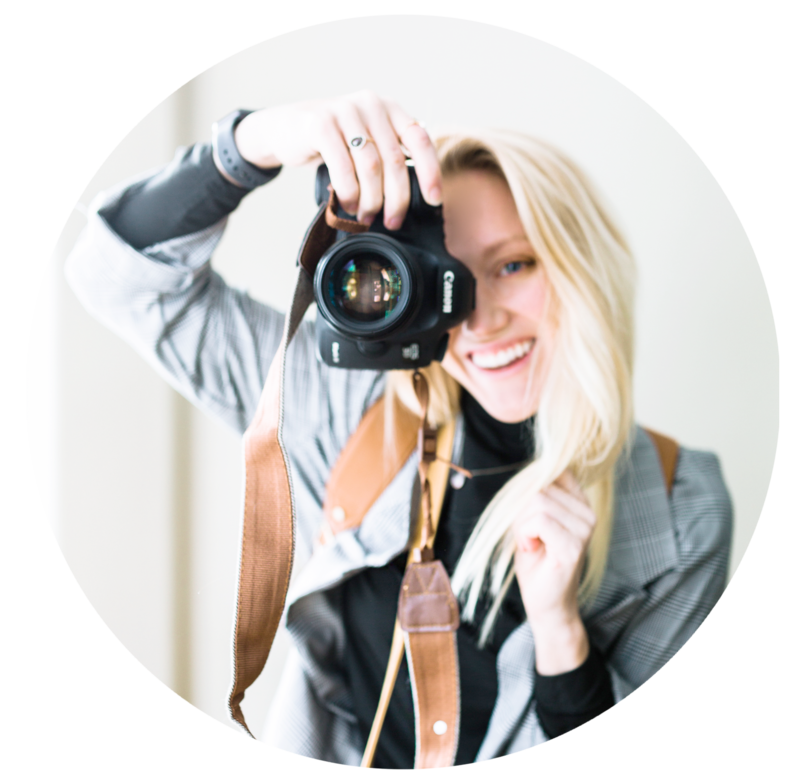 I offer multiple collections of engagement photography so you can find the collections that best fits your needs. If you are looking for engagement photography and potential wedding photography, check out my wedding photography page for more information. All wedding collections do include a complimentary engagement session. 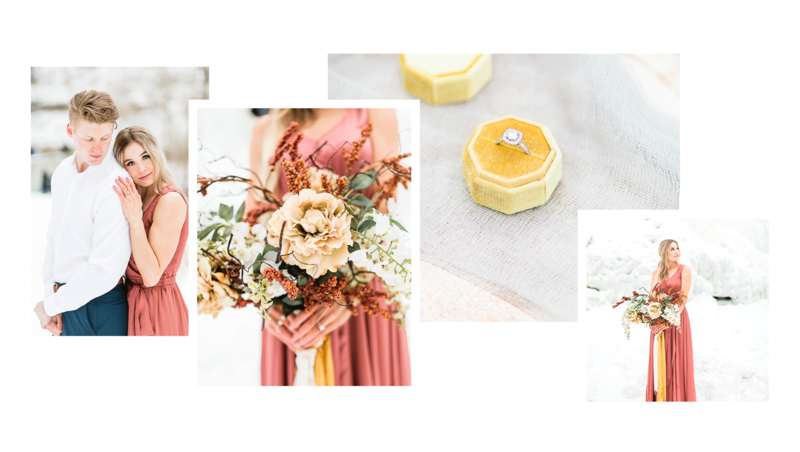 Engagement collections include an online proofing gallery with the ability to purchase digital downloads & prints of your choice. I serve couples all over the Midwest in cities like Madison, Milwaukee, Minneapolis, Chicago and Wausau. 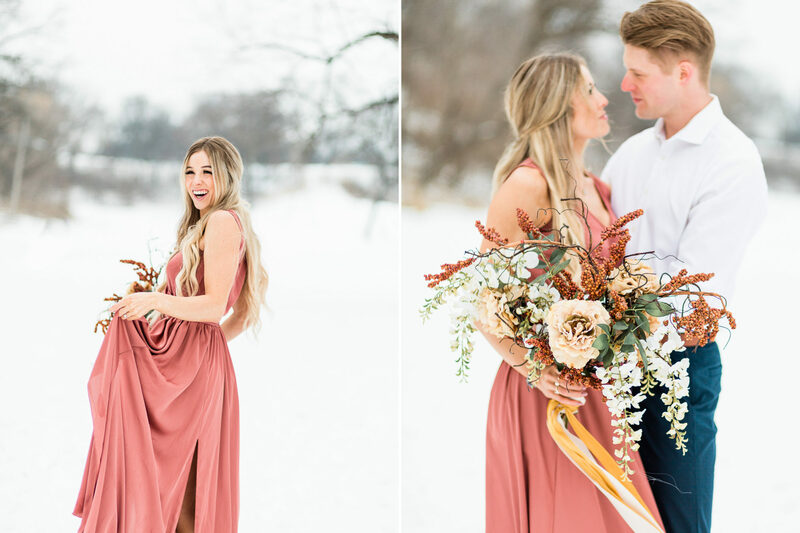 Engagement sessions are a great way to announce your engagement to friends and family, create save the dates, or create a memento that you can look back at for years to come. Contact me for more detailed pricing and to get your full engagement or wedding pricing guide.